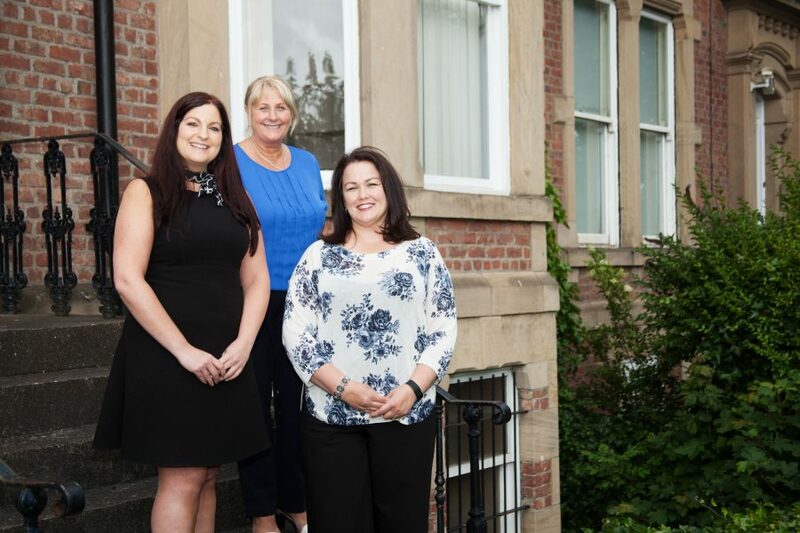 A trio of North East based property experts are coming together in a trial scheme which will enable sellers to get their property ‘Solicitor Ready’ and set the wheels in motion before a buyer is found. Regional conveyancing specialist Convey with Me Ltd based in Morpeth is trialling the new scheme in conjunction with Jan Forster Estates and Mincoffs Solicitors. Convey with Me use technology to streamline the conveyancing process when buying and selling property. Under the new scheme, by getting a property ‘Solicitor Ready’, it will be more desirable to buyers and will speed up the home selling process by up to 14 days without incurring additional costs. Once a buyer is found, a contract can be issued within a 48 hour period.